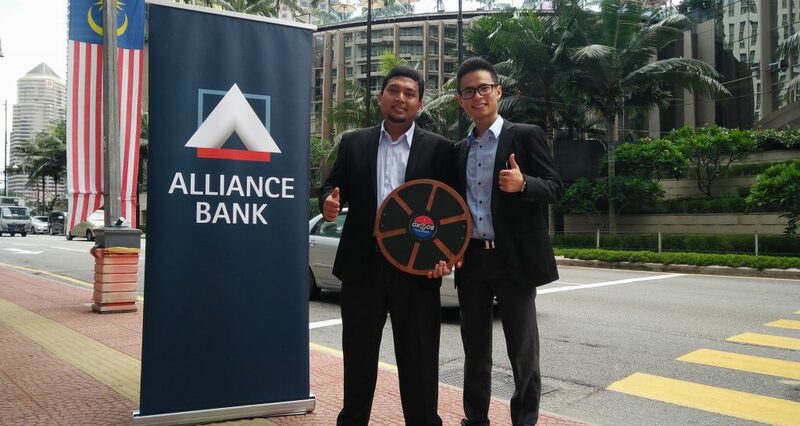 The annual Alliance Bank BizSmart Academy SME Innovation Challenge is held with the purpose of assisting SME companies in Malaysia break through to the next phase of growth by providing the three-pronged help of learning, coaching and funding. 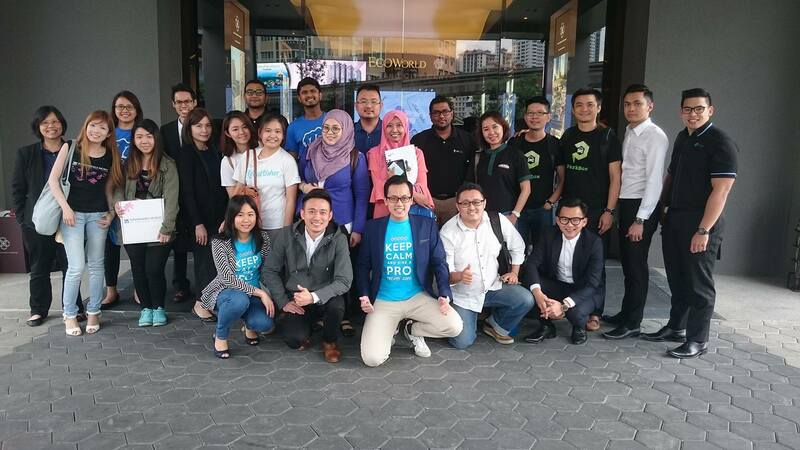 A panel of judges comprising established entrepreneurs have selected 20 young SMEs to be coached by prominent Malaysian business leaders for the next two months. At the end of this period, 6 of them will vie for cash and media prizes worth RM1 million. The following 10 SMEs featured are among the 20 finalists. We spoke to them to get some insight into their stories, struggles and hopes for their continued growth. The girls at Amazin’ Graze specialise in the art of making healthy, delicious, and affordable treats. Their mission? To change the way people snack. All three of them enjoy snacking and believe that people should eat right, not eat less. 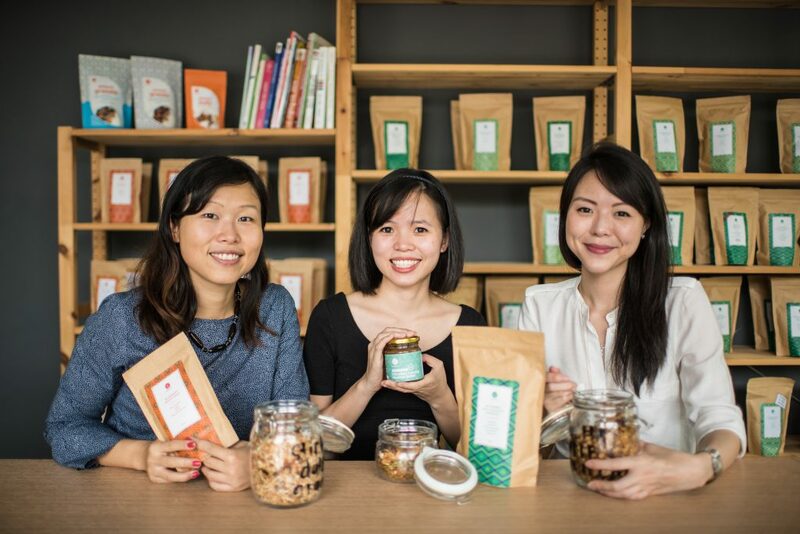 They were frustrated by the lack of healthy, tasty yet affordable snack options in KL and decided to do something to change that. 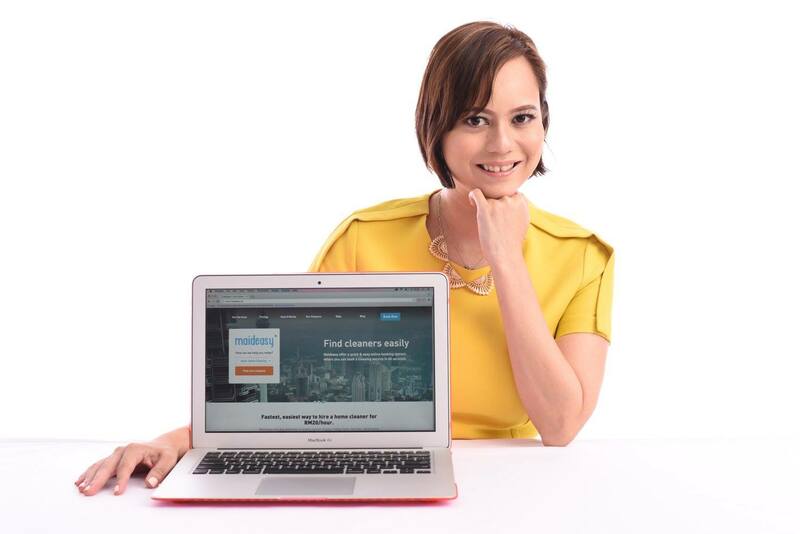 Maideasy is a booking platform to connect users with a part-time maid through their website or mobile application. 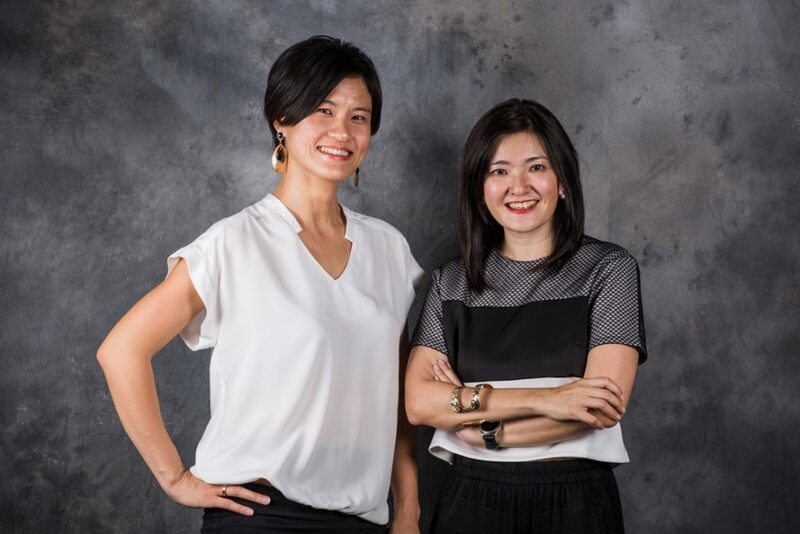 Meriza, one of Maideasy’s co-founders, told Vulcan Post that it started off as what they thought was a simple solution to the problem finding part-time maids. However, they found that there was a big demand for good quality and convenient great value cleaning services. This, in turn, provided lower income groups with an income opportunity that paid them a fair and liveable wage within the cleaning industry. Since their inception, Golfreserv, an online golf reservation platform, has evolved from a simple solution for courses that are regularly under capacity, to now being able to offer real-time, targeted discounts and bundles to avid golfers. 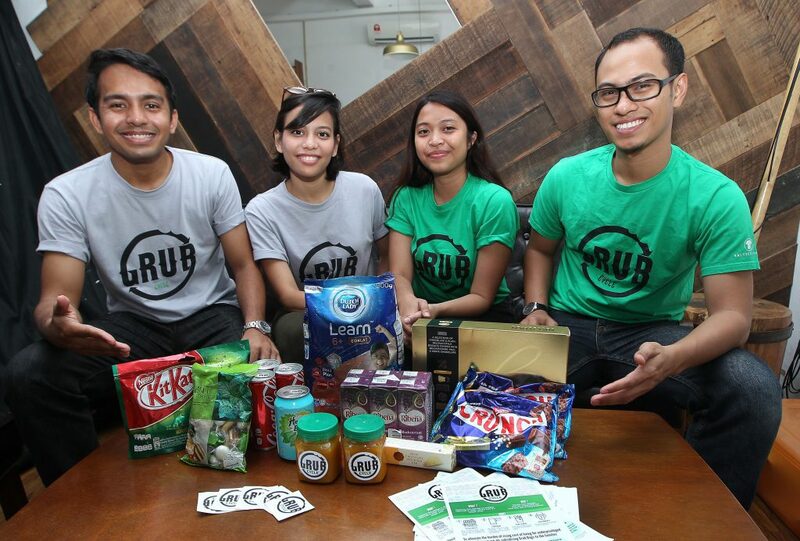 Our elders who have always sternly reminded us not to waste food would be proud of Grub Cycle, who works to combat food wastage by funnelling surplus food items back to the community while subsidising lower income families with basic necessities. They get food items that may have damaged packaging, mislabelling and are close to the end of their shelf life, but they hope that selling these at bargain prices might make them more appealing to Malaysians. 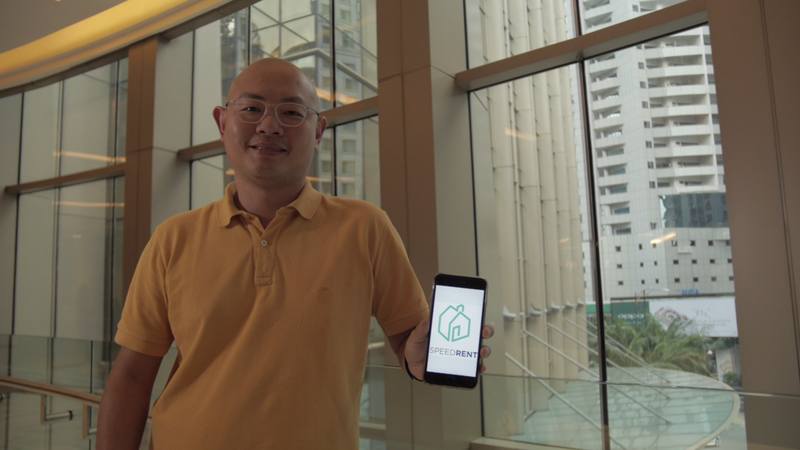 As an owner-only platform that empowers property owners to deal directly with tenants, Speedrent offers a new concept to a relatively mature industry. 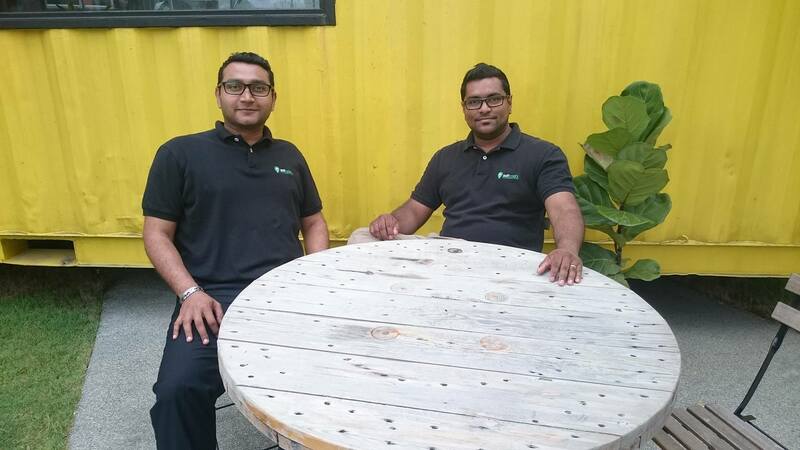 Speedrent sees great opportunity in Klang Valley rental market. “In the coming 12 months, we want to continue to grow organically to show the market that we are here to stay,” said Whei Meng. 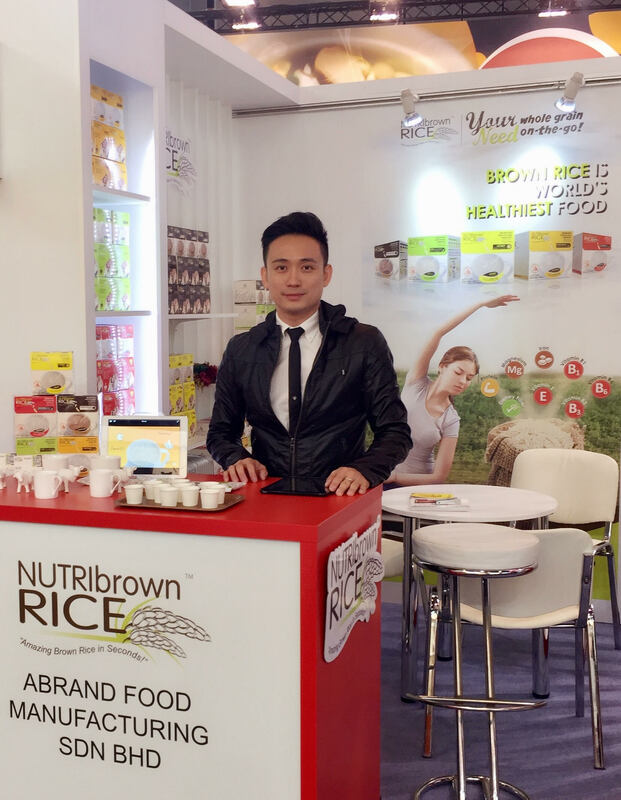 When he was a child, Branden Kuan watched his grandparents painstakingly make a brown rice drink for him daily. It required hard work and determination, taking hours of grinding, boiling and stirring. This memory stayed with him all his life. 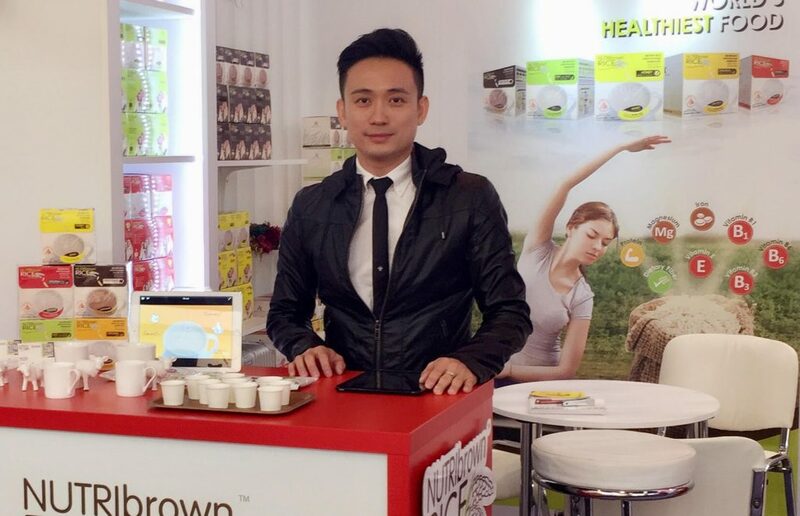 When he decided to start his own company together with his sister-in-law, they developed an instant brown rice drink trademarked as NutriBrownRice. The proprietary high-tech processing method they developed that transforms the rough brown rice into ultra-fine instant brown rice powder has won them multiple awards and recognition from several government-linked agencies and private organisations. He sees the SME Innovation Challenge as a great platform to inspire Malaysians to understand the importance of staying healthy through the food that we consume daily. 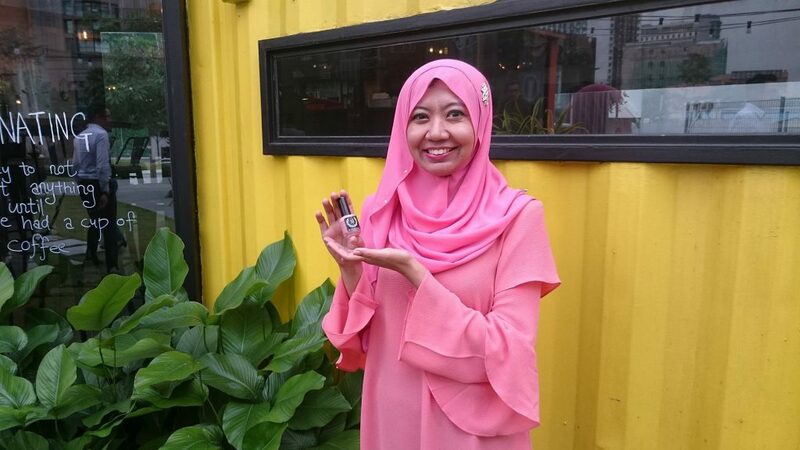 VQB is a one-stop online shop for toiletries and cosmetics brands from around the world that are free from harmful ingredients, and are Muslim-friendly (either halal certified or vegetarian). Currently, they carry almost 30 brands and have more than 300 products. The team at Happy Bunch appear to be the personification of their name; it’s no surprise when you find out that they’re in charge of curating one arrangement of flowers daily for delivery within the Klang Valley. Although there are other flower delivery services out there, they don’t see the other players as rivals. They said, “We keep an eye on what they are doing, but we are not reactive to their strategies or tactics. We believe that there is a much bigger fish out there and that’s the gifting industry. We compete in their space. 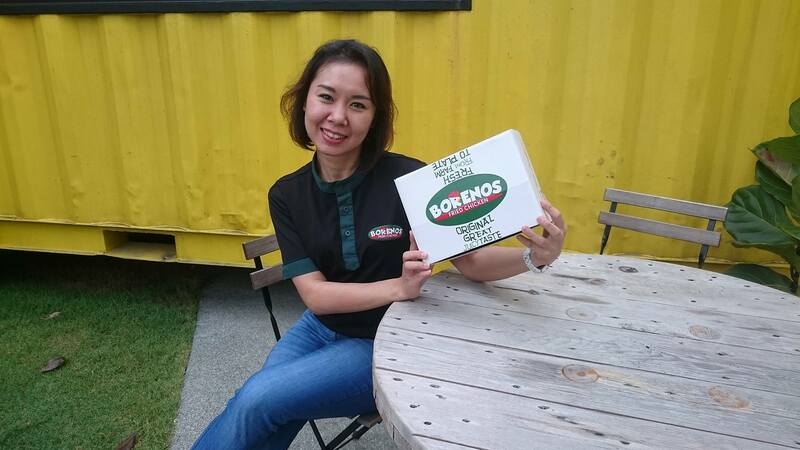 Borenos Fried Chicken prides itself on being the 1st local fast food brand in Sabah. Unlike many international fast food chains, they provide a comforting local touch by having local-made ginger with wild honey tea and home-recipe chicken porridge for the elderly or people who don’t feel like having something fried. With a name that stands for “Technology that cares”, Techcare Innovation lives up to its moniker by providing compact, portable and affordable rehabilitation devices. They strongly believe that biomedical innovation is crucial to maximise the scientific discoveries which improve individual health. 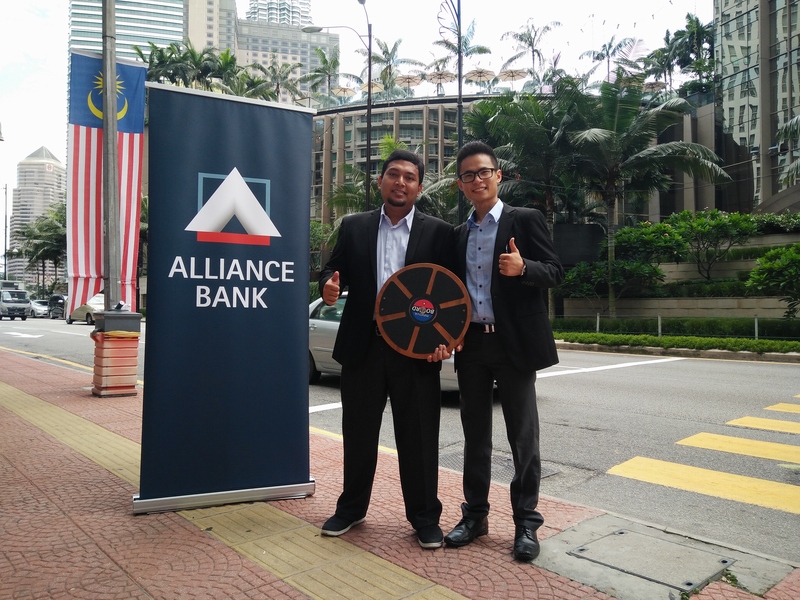 This is the first of a 2-part series highlighting the 20 finalists of the Alliance Bank BizSmart Academy SME Innovation Challenge 2016.